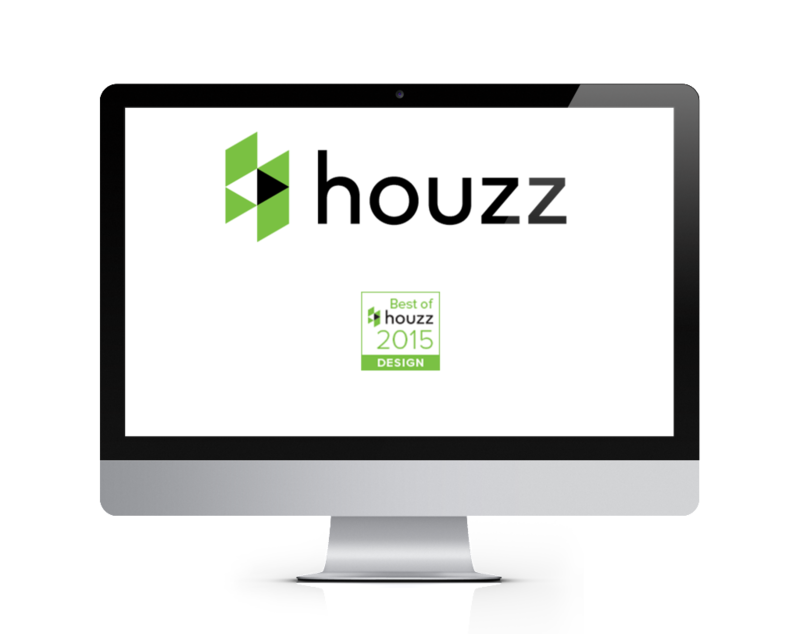 Modal Design has been awarded “Best of Houzz” for Design by Houzz, a website and online community dedicated to design and home improvement. The designation signifies the level of interet in and links to modal Design’s work, as voted on by more than 25 million individual users within the network. Read more about this Houzz distinction.